As a preface to this technical piece on our mobile app, I’d first like to introduce Andric Tham, Product Manager and honorary member of Engineering (our product managers push good code too!). Andric was instrumental in putting together a proposal and working with various engineers to evaluate RN as an alternative to our native apps. In 2018, we decided to rewrite our flagship app, TenX Wallet, from standalone native iOS/Android apps to a unified React Native codebase. 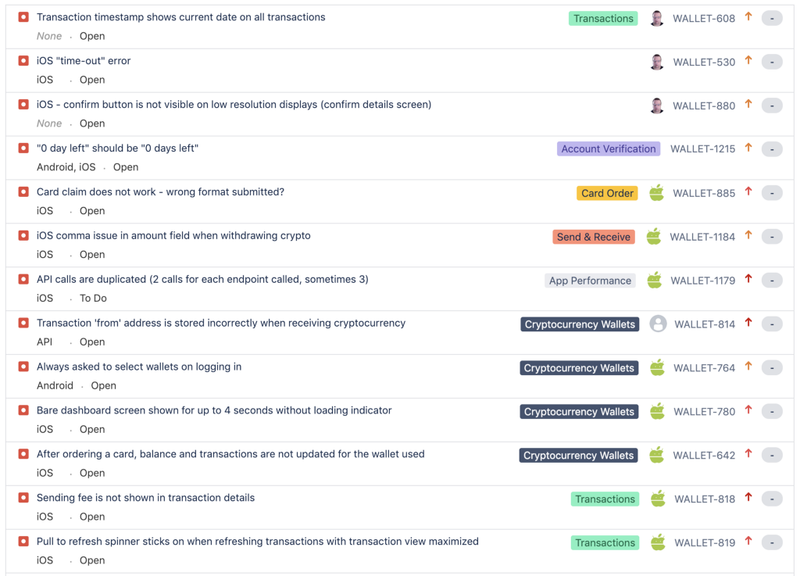 Launched two years prior, the Wallet app went through multiple design iterations, and accumulated significant technical debt. 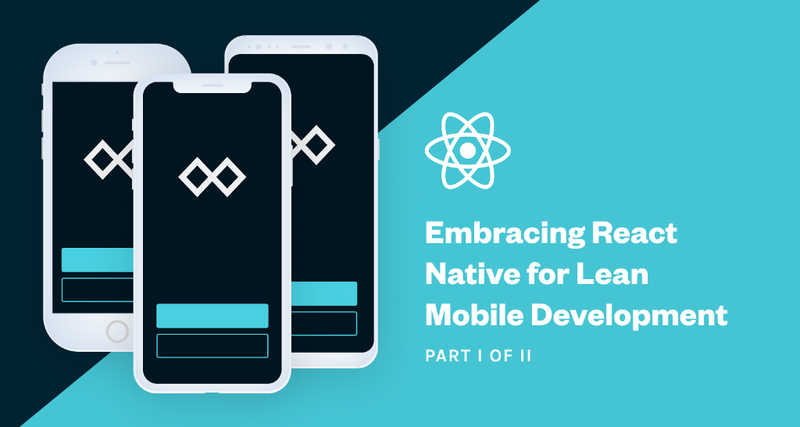 In the second part of this story, we’ll dive into the criteria we used to evaluate this decision, which will hopefully help teams in a similar situation decide the best mobile development approach for them. About one year ago, the Wallet team started to get into quite a tricky spot. Support tickets were piling up. Our backlog of bugs was growing faster than we could chew through it. With every new feature we built, new bugs emerged. Each new feature shipped felt like we were moving one step forward and two steps back.